October 5 – Apple co-founder Steve Jobs died today according to a statement released by Apple. 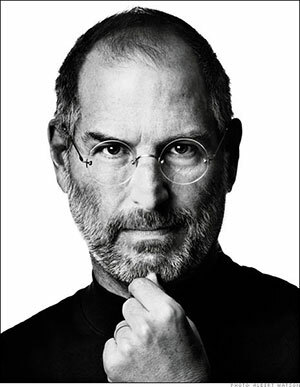 Mr. Jobs was 56 years old and had been battling with pancreatic cancer for years. The man who gave the tech world iPod, iPhone, iPad and iMac had resigned as CEO of Apple in August. Jobs founded Apple, now the most valuable company in the world, in 1976 when he was only 21 years old. Jobs’ absence will definitely be felt inside Apple as well as among Apple fans around the world. You have changed the technology in a sec.